Super cute & super clean with an efficient use of space & convenient layout. 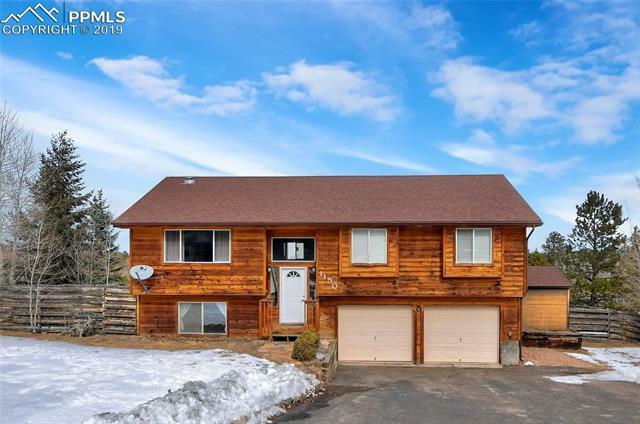 All the primary living space is on the main level with its own wood deck plus there is a large rec room & 3/4 bath on the lower level which walks out to the HUGE backyard. Out back you'll find privacy fencing, raised bed gardens, a playset/fort & a fire pit. The oversized garage has extra workshop/storage space. The home sits nicely back from the street & faces south for maximum solar gain. Perfect for young families close to schools/parks.